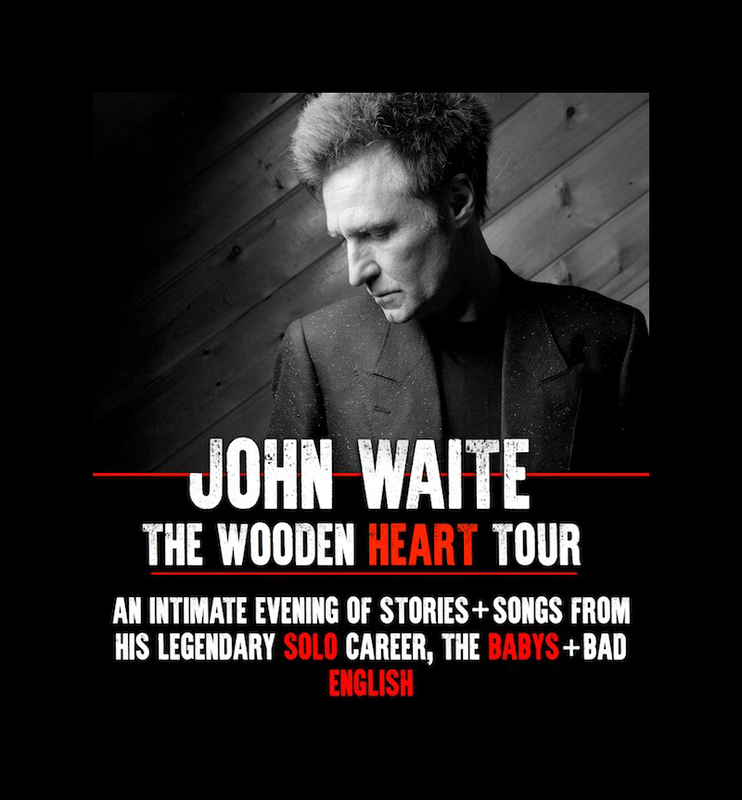 John Waite Wooden Heart Acoustic Tour announced! Songs, stories and an audience Q&A. For ticket links and details, please visit the tour dates page.